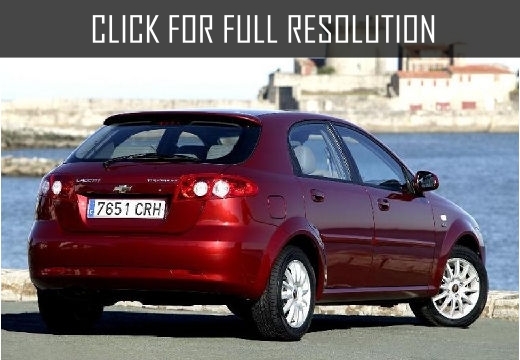 The debut of the 5-door hatchback Chevrolet Lacetti was held in 2003 in South Korea; the model was introduced in American and European market much later. The production has started at the plant named Gunsan at the West coast of South Korea. 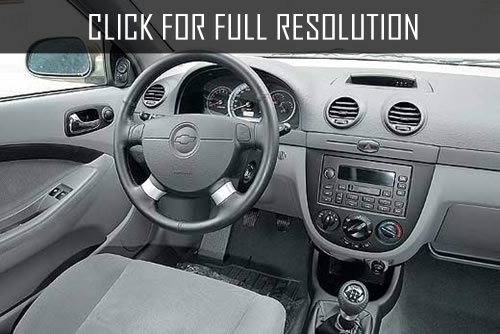 However, most of the components for assembling of Chevrolet Lacetti have come from Europe. Specifically, ABS made by Bosch, airbags and catalysts — Siemens Automotive, automatic gearbox — ZF and Aisin Warner. 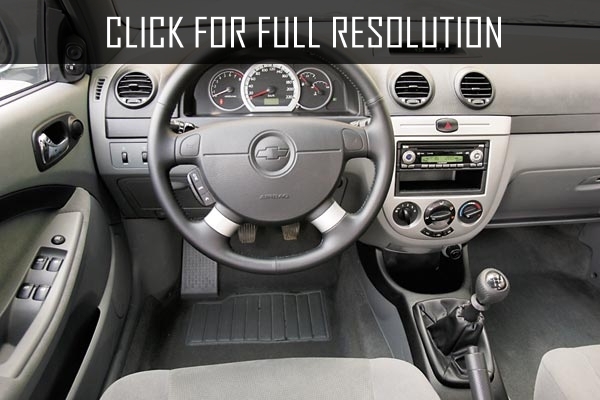 Chevrolet Lacetti became the second model built on a completely new platform — J200. 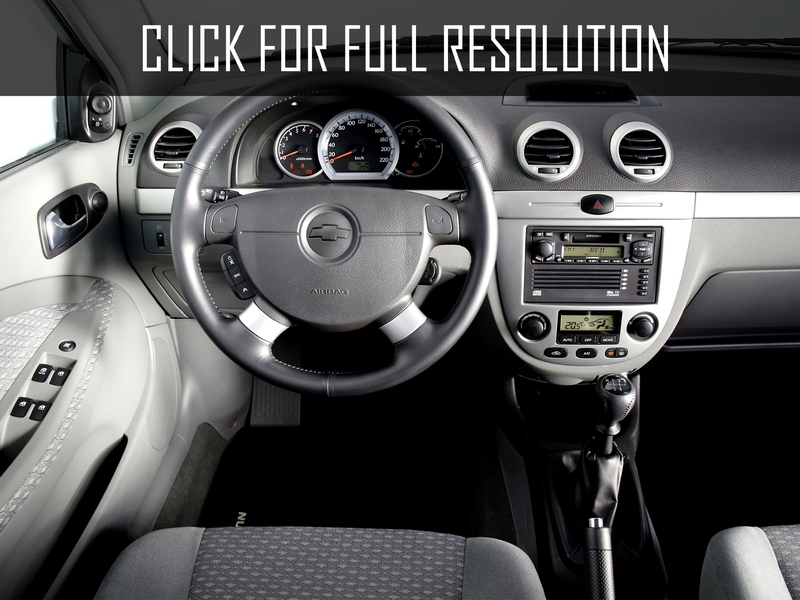 The car is a typical representative of golf-class designed models. 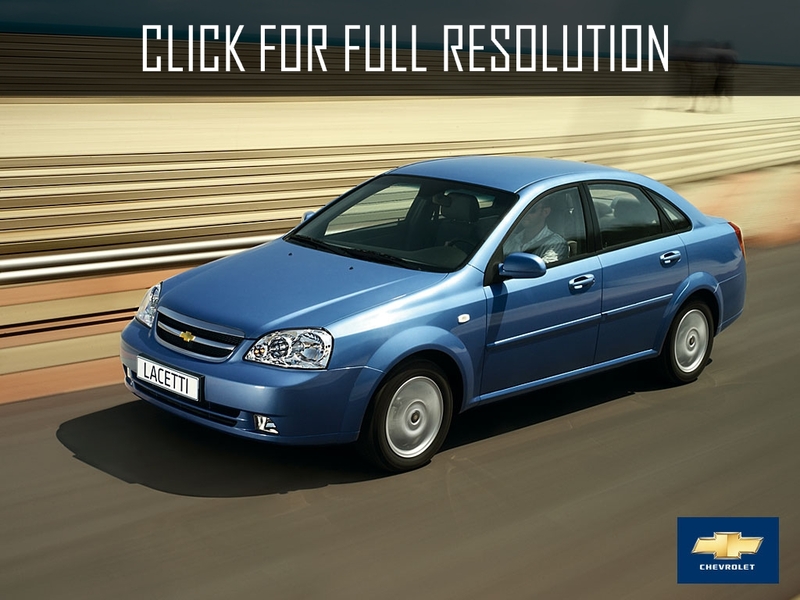 Chevrolet Lacetti is available in three body options — sedan, hatchback and wagon. 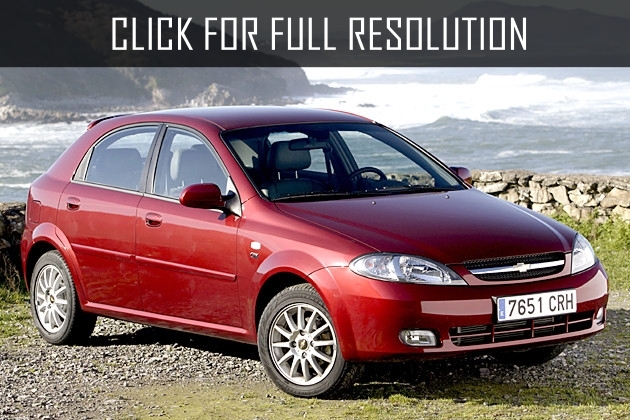 The design of Chevrolet Lacetti developed in Turin in ItalDesign studio by Giorgetto Giugiaro. The model looks quite rapidly, but not shocking. In more expensive SX and CDX versions of Chevrolet Lacetti, there are elegant roof spoiler and fog lights. 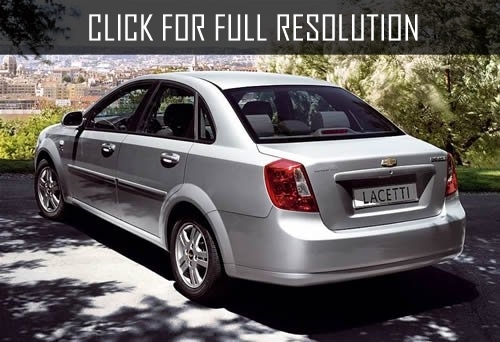 In every line of the body of Chevrolet Lacetti makes feel of power and strength. In the base of SE version, instead of CD, there is a small shelf. For the decoration used only high-quality materials, fitting all panels maximum accurately, bright colors makes salon even more spacious. The deep couch is comfortable for rear passengers. 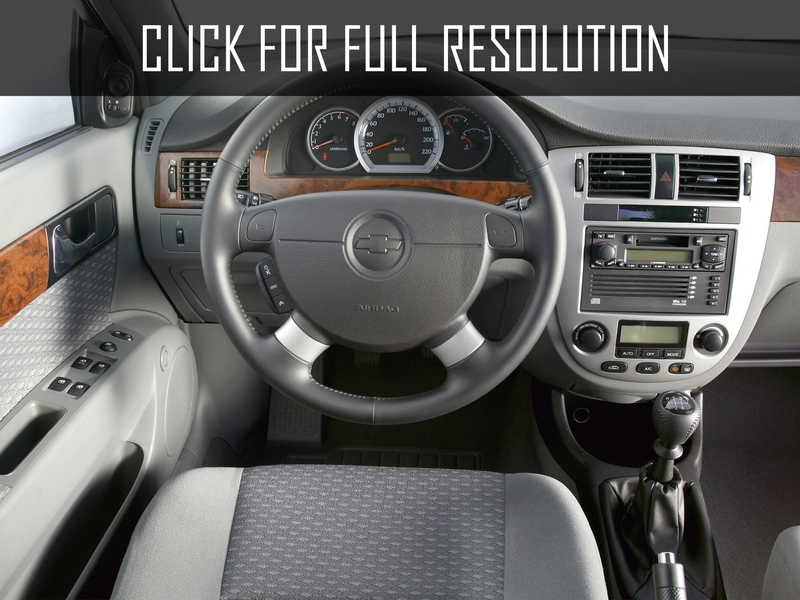 Because Chevrolet Lacetti (2600 mm) is one of the largest in this class, the legroom is quite enough. The luggage compartment strikes an impressive volume, which can be increased by folding the rear seat backrest.